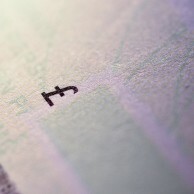 The TALL Group of Companies specialises in providing secure cheque printing for the banking and financial sectors and enjoys a substantial reputation amongst the largest financial services companies in the UK. 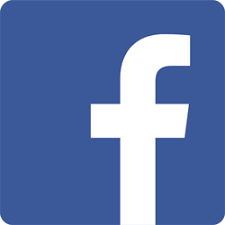 We have no minimum or maximum order quantities. We also supply smaller companies who use a few cheques as well as larger companies and financial institutions who use millions of cheques a year. 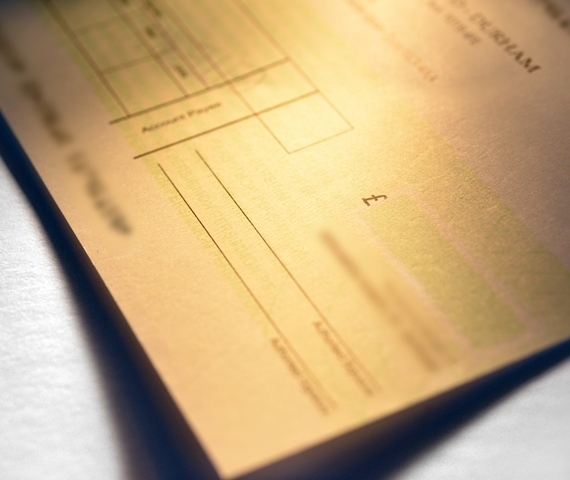 No matter what the size of your special cheque printing requirements, we pride ourselves in providing a high quality service at all times. 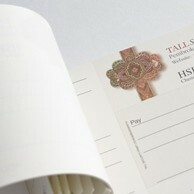 Our Cheque Bureau provides a complete service including: design, print, fulfilment and mailing. Software and hardware solutions for printing and infilling cheques. We work with many of the major UK high street banks, liaising with bank contacts and their corporate customers to provide a special cheque and credit service. 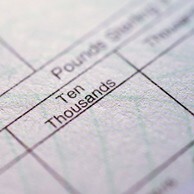 Read more about Cheque Imaging. The Good Old Dependable ‘Innovative’ Cheque: Click here to see our ‘Cheque Infographic’. Despite cheque volumes reducing due to the on-going development of new payment methods, there has been a significant processing innovation with the introduction of the Cheque Image Clearing System (ICS) due in late 2017/early 2018. We bring you some of the latest figures around Cheques and their usage.